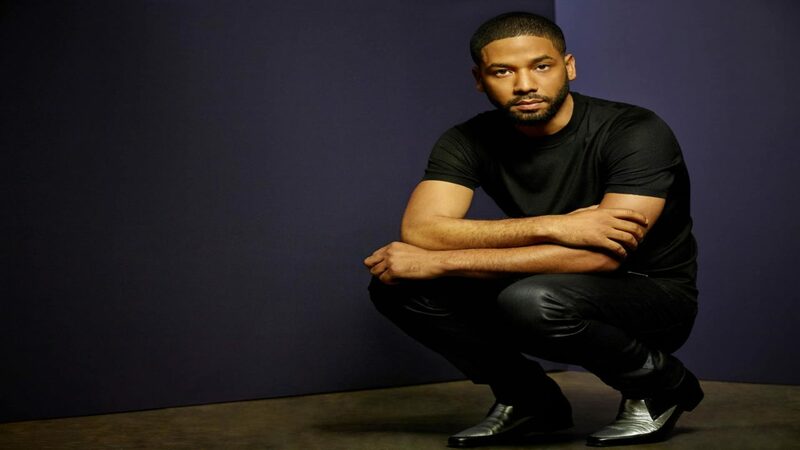 Jussie Smollett is back on the Empire set, having shot scenes and even participated in table reads for the popular Fox show following the brutal racist and homophobic attack he endured last week. According to TMZ sources, the actor has been on set this week with the cast and crew with full security in tow. Smollett was grabbing a quick bite from a local Subway last week when he was attacked by two men wearing “Make America Great Again” hats at around 2 a.m. According to the Chicago Police Department, the thugs beat him, poured an “unknown chemical substance” on him, and tied a noose around his neck while calling him racist and homophobic slurs. New details from the Chicago Police Department’s incident report revealed that responding officers found Smollett at his home with stained clothing and “white rope draped around” his neck, ABC News reports. Smollet told police that two attackers caught his attention by yelling racial and homophobic slurs and began to beat him “about the face with their hands,” the report said. They used their hands, feet, and teeth as weapons in the assault. Smollett was not able to identify them, though he was able to share some key details about the height and weight of one the attackers. TMZ reports that the police want to speak with Smollett again while he’s in town as part of their ongoing investigation. The Empire star performed to a sold-out show at Los Angeles’ Troubadour on Saturday, using the opportunity to share a message of resilience with his fans. “I’m not fully healed yet, but I’m going to, and I’m going to stand strong with you all,” he told the crowd. Smollett exclusively told ESSENCE last week that he’s recovering, but that he’s thankful for the mass outpouring of support he’s received over the last few days.